If there is one thing I end up spending a fortune on besides beauty, it's american themed sweets and other goodies. I also have a little sister who watches tonnes of YouTube videos and is always wanting what they are taste testing. Taffymail might be one of the best subscription services I have ever some across, I have no idea why more companies haven't had the same idea! 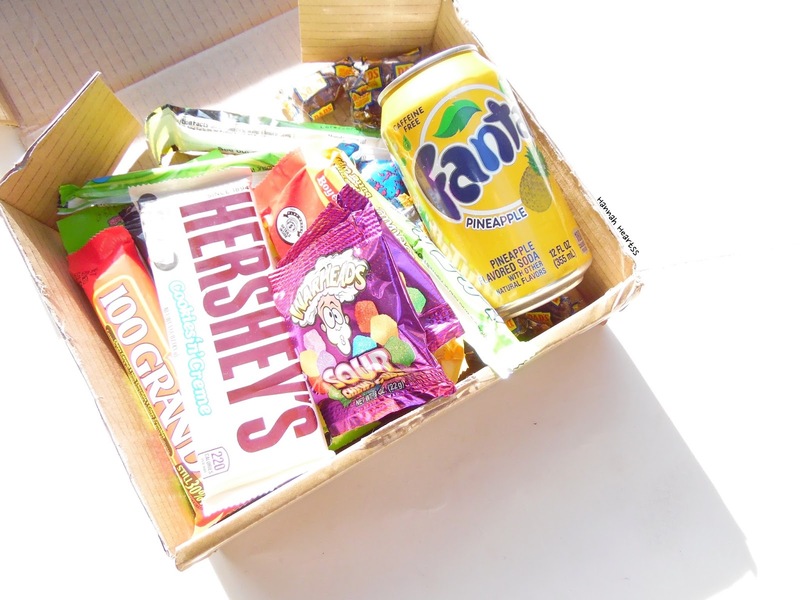 Taffymail is a monthly subscription service were each month you get American sweets and treats delivered straight to your door with free postage and packaging! There is currently three different plans available, the Lite is just £7.49 a month and you receive 4-5 American seats, the Classic (the box option I have) which is £14.99 with 10-12 American sweets and one can of American soda and the Extra. The Extra option is £24.99 a month and you get up to 20 American sweets, at least one can of American soda and one premium item. In my box is some of the yummiest treats I have ever tasted. 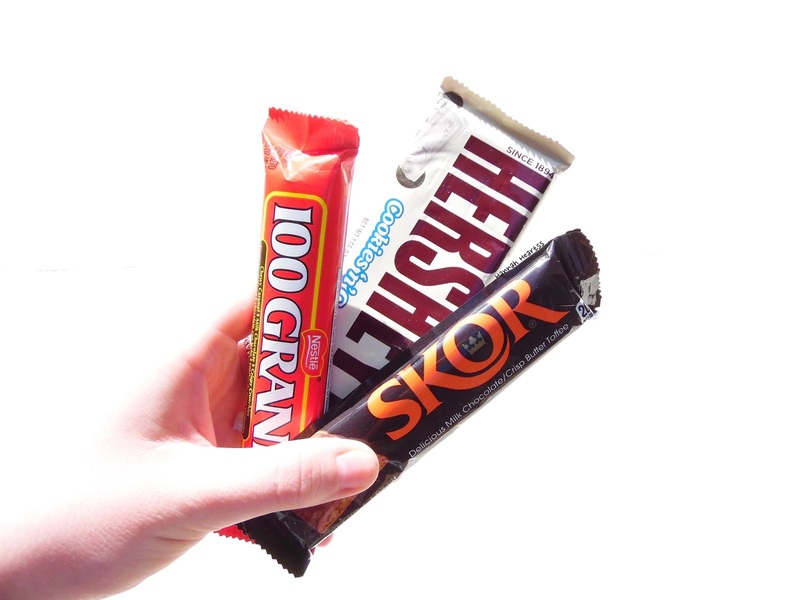 We have three different chocolate bars, 100 Grand Bar, Skor Bar and a Hersheys Cookies and Cream bar which is actually one of my all time favourite chocolate bars. 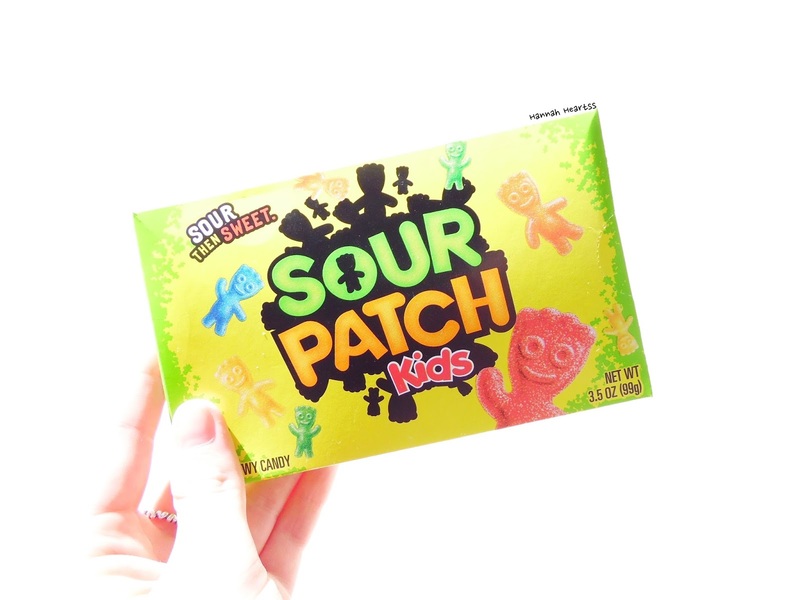 Then we have tonnes of sweets with a Apple Laffy Taffy, two packs of Sour Chewy Cube Warheads, Chewy Lemonheads, Toxic Waste Goop Gum, a Blue Razz Berry Blow Pop, multiple DAD's Root Beer Barrels and a box of Sour Patch Kids. 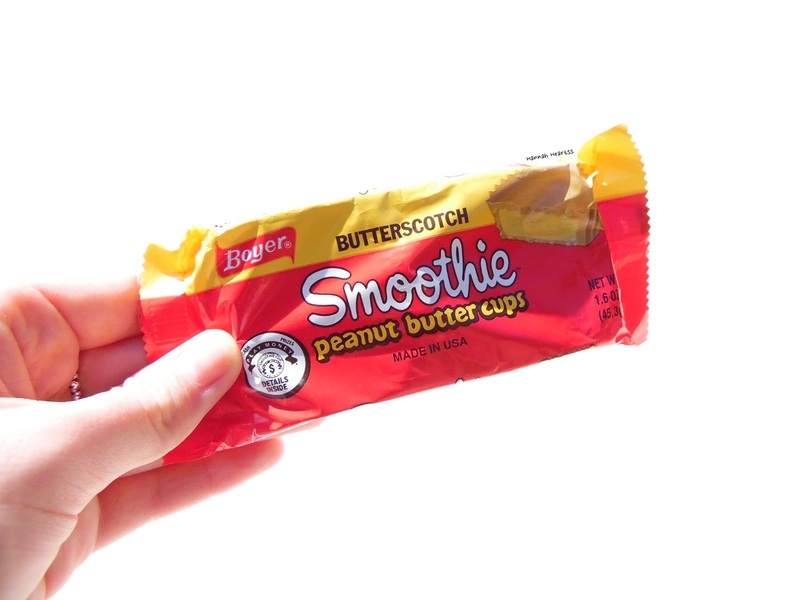 There is also a Butterscotch Smoothie Peanut Butter Cups pack as well as a can of Pineapple Fanta! 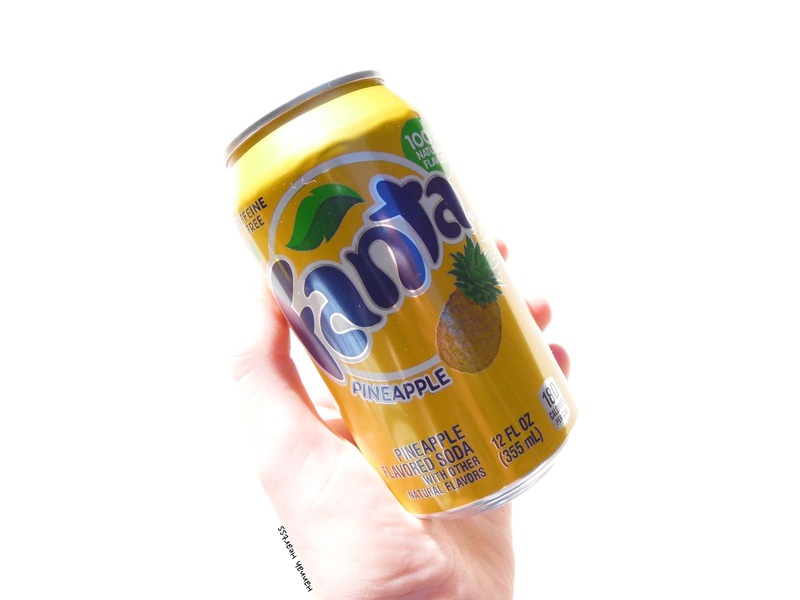 My favourites from this months box has to be Pineapple Fanta (who knew you could get Pineapple Fanta! 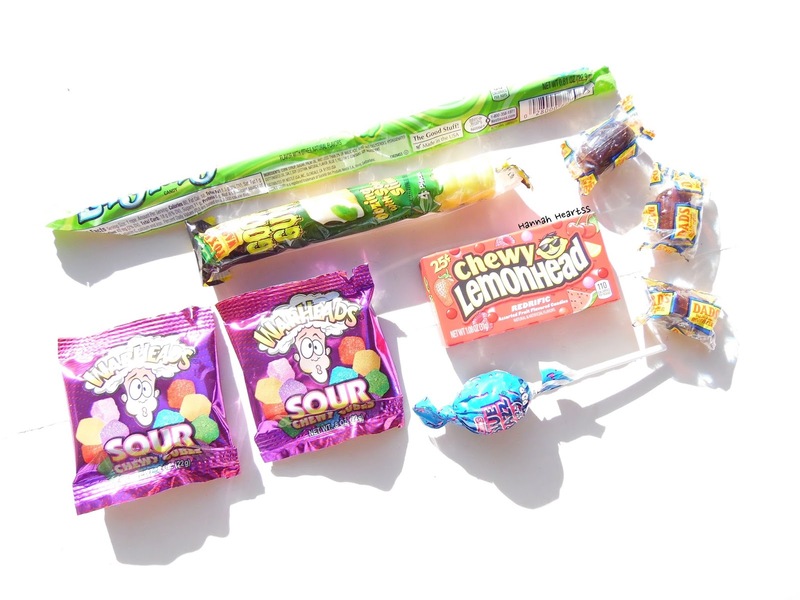 ), the 100 Grand Bar and the Warheads. My sister actually taste tested a tonne of the things in this box and she didn't find one thing she didn't like - I call this box a success! I think the price point for this type of subscription is perfect, I have actually paid £5 for a pack of American sweets before because I was so desperate to get my hands on something American! Taffymail have also let me know that there will be a couple of themed Christmas items in the December box - how exciting is this, I will definitely have to order myself one! I think this would be a great Christmas gift for tweens and teenagers - everybody loves a bit of American candy! If you are interested in Taffymail, you can get 15% off your first box with my code HEARTSS15. You can find out more information and see the contents of previous boxes on the Taffymail website - link.